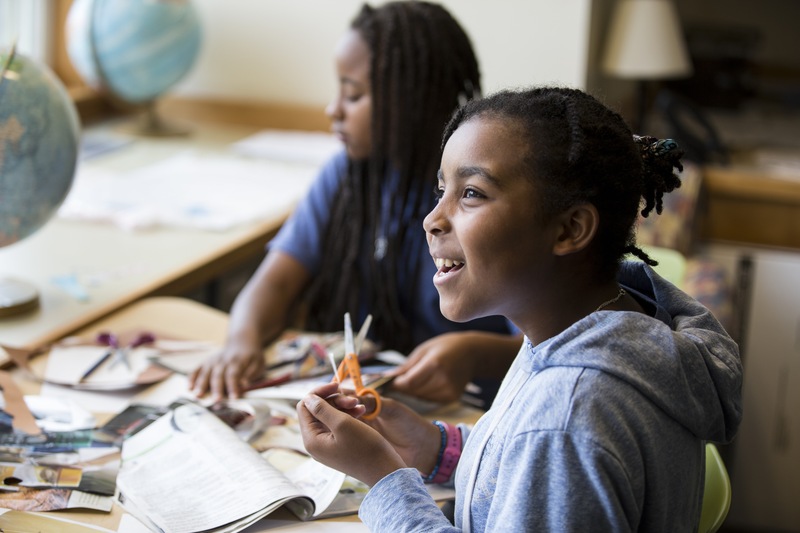 Where Girls Learn to Lead. 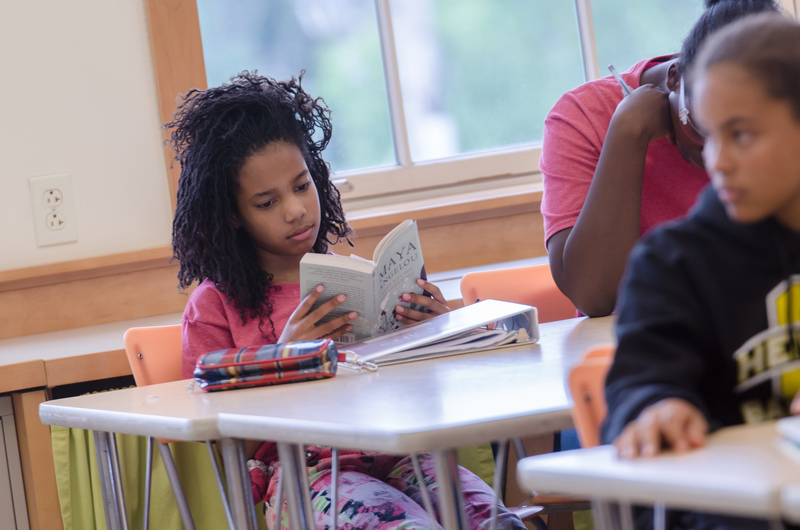 Where People are Inspired to Teach. 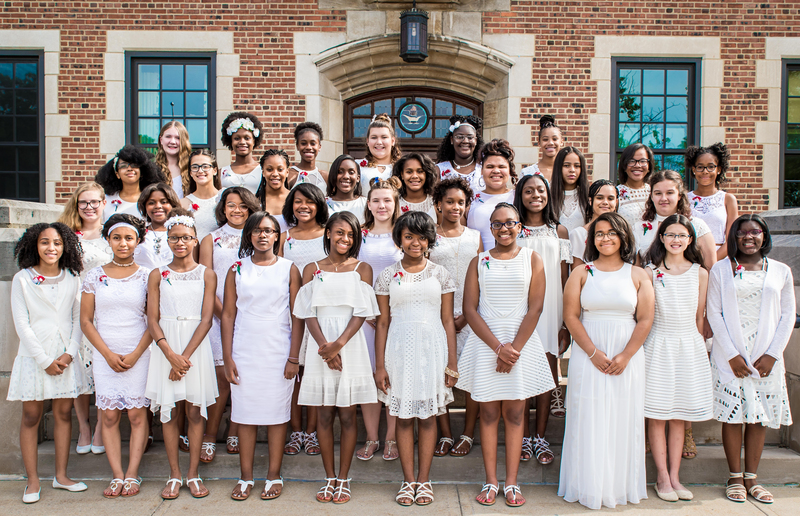 The Aspire Program is a tuition-free academic enrichment and leadership development program for high achieving girls from under-resourced public schools in the greater Cleveland area who are limited in opportunity because of low family income and lack of exposure to higher education. 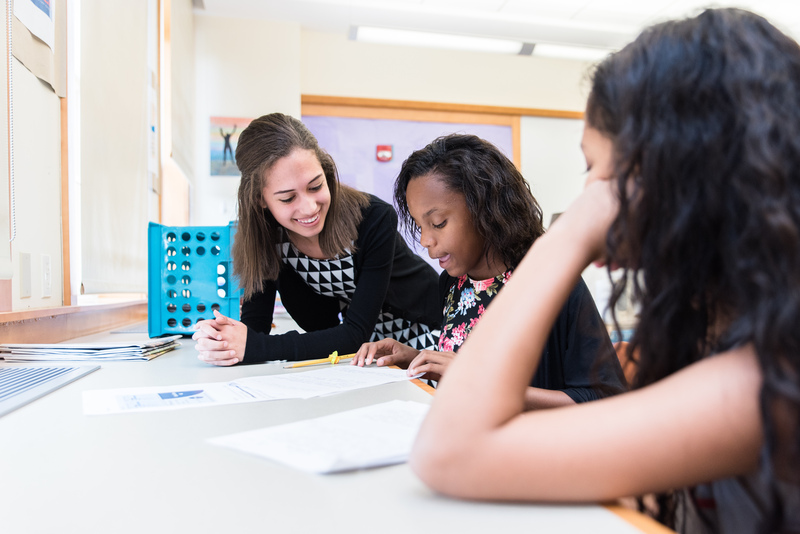 At Aspire these students are mentored by an innovative group of high school, college and graduate students whose teaching talent is being cultivated to bring new ideas and change to our schools. We are pleased to share the 2018 Annual Report with you. Thank you for your support of Aspire. 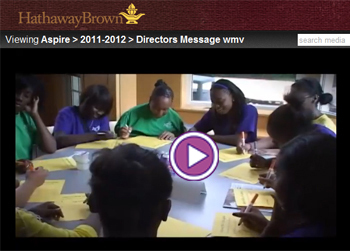 View the Aspire video to learn more about our program.